Getaway from the everyday at Barbados Casino! It's all fun in the virtual sun at this sunny iGaming destination that's big on brilliant entertainment and brilliant offers! As you'll discover in this Barbados online casino review, this brand doesn't skimp on bonuses, free spins, game diversity, customer support or security. On the contrary, this online gambling paradise, which is also available for mobile, stands out above the crowd. It does so not only with its tropical theme, but also with its dedication to delivering first-class fun and rewards. As it boldly states on barbadoscasino.com - "Barbados Casino: A Winning New Way to Play"
BarbadosCasino is newly established in 2017 and is licensed by the Malta Gaming Authority and the UK Gambling Commission. It is owned by Absolute Marketing Solutions LP. You'll get quite the rewarding welcome when you sign up at Barbados Casino! After you create your account (it's fast and easy), make your first time deposit to claim a 100% Bonus up to £200 plus get 100 Free Spins. If you want to claim the full Barbados Casino welcome bonus, be sure to deposit £100. You don't need a Barbados Casino bonus code to take advantage of this offer. It is awarded automatically. That said, if this should change, this review will be updated to include this new and important information. As for bonus wagering requirements, winnings that are won on games that require deposits must be wagered 35x. This is also the case for bonuses that require deposits. To put this into clearer perspective, if you were to deposit £60 and received a £60 free bonus, you would need to wager £2,100 before you could cash out. These wagering requirements are common in the iGaming industry and all wagering information is clearly laid out for you in the Barbados Casino bonus terms and conditions. If you like a casino that promises a rewarding experience, you'll find that the casino offers regular perks. 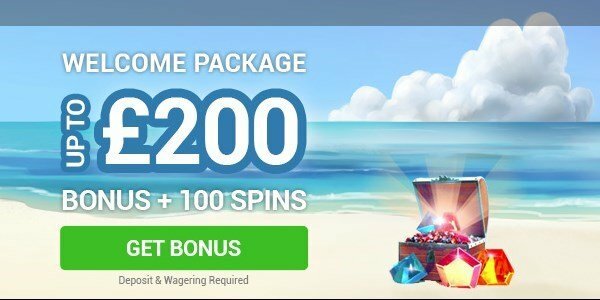 To see what these Barbados Casino promotions are, players simply need to login to their account as they are not always the same. That being said, as far as ongoing rewards go, there is a multi-level VIP program. 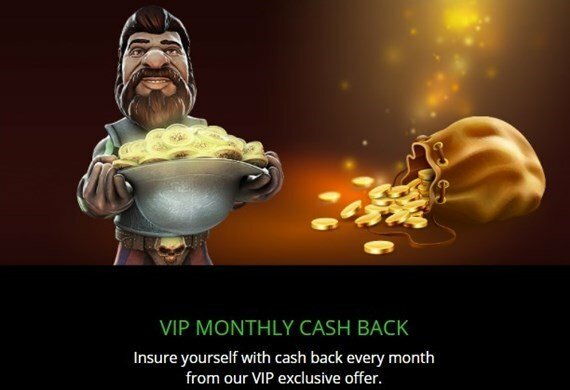 VIPs who have Platinum, Premium or Prestige status are automatically eligible for fantastic offers like a cash back bonus, which is awarded every month on the third Monday of the month. The way it works is a kind-of insurance that gives you money back if it doesn't happen to be your lucky month. If you aren't a Platinum, Premium or Prestige VIP, you can contact support to find out more about how you can climb the VIP ladder and improve your status. With that in mind, however, the good news is that all players who join Barbados Casino are VIPs and can work their way up levels by accumulating points. The higher your level, the more exclusive perks you can enjoy! NetEnt and Microgaming are the two gaming giants behind Barbados Casino. This means you can expect an incredible selection of the world's finest slots and other casino games at Barbados. Via its enhanced navigation, you can peruse the many titles in their dynamic library. 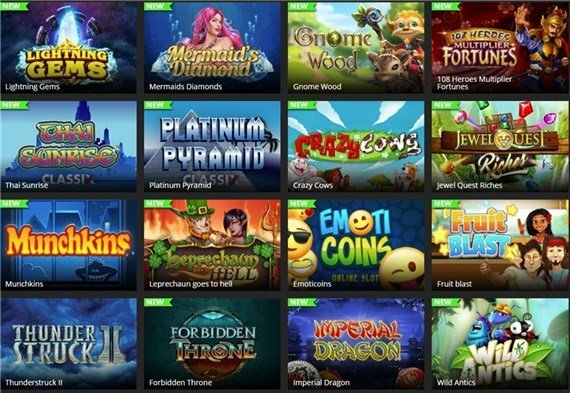 You can also sort through their extensive collection through the different categories, which include: "Featured Games", "New", "Video Slots", "Classic", "Casino Games" and more. Here's a small tastes of the slots you can find on the virtual beaches of Barbados Casino: Gnome Wood, Thunder Struck II, Munchkins, Dragonz, Wild Blood, Enchanted Meadow, Lost Vegas, Win Sum Dim Sum, Super Flip, Multi Fruit, Mighty Sphinx, Bar Bar Blacksheep, Ariana, Jurassic World, Immortal Romance, Game of Thrones and the list goes on and on. Not sure what to play? The casino gives you the chance to demo their virtual games, which is always a nice touch. If you're a fan of more than slots, take a crack at the casino's collection of scratch cards or virtual table and card games. There is only a small selection of other casino games, but you'll find variations of roulette, video poker, and blackjack among others. Of course, the true treat is the live casino. Meet and interact with live human dealers as you play games like live blackjack, roulette and baccarat in real time, which are broadcasted in HD from premium gambling studios. While you can access the full suite of Barbados games via desktop with no download through instant play, many of their games are also mobile-friendly. If you're on the move, you'll still be able to access the fabulous entertainment, participate in competitions and keep up to speed on the latest promotions through your compatible Apple or Android mobile device. All you need is the Barbados Casino mobile app. There are several Barbados Casino banking options. Whether it is credit cards, debit cards, eWallets, preparid cards or bank transfers that you prefer, you will find these solutions here. Some examples of payment methods include: Neteller, Skrill, Paysafe Card, Ukash, Visa, MasterCard, Entropay, Poli, Fast Bank Transfer, Euteller, Trustly, Zimpler and more. Most of the deposit methods are instant. When it comes to Barbados Casino withdrawal times, although they vary from one payment method to the next, they are quite speedy. The processing time is 24 hours but how fast your cash is delivered depends on the banking option. For instance, Neteller is delivered immediately but a wire transfer can take up to 5 business days. You can make deposits and withdrawals with peace of mind knowing that Barbadoscasino offers top-level transaction and data protection powered by industry standard security protocols (128-bit SSL encryption technology) and industry-leading fraud prevention protocols. As for currencies, the casino accepts several, including EUR, GBP, AUD, and more. Live chat and email are the two ways in which you can get into direct contact with the Barbados Casino support team. While they are professional and friendly, the one downside is that the service is not 24/7. It is available seven days a week, but the hours of operation are from 8am to 1am CET. That being said, they do have a detailed FAQ in their "Help" section. This covers a decent range of topics from deposits to castouts, bonus policy, technical problems and beyond. Be sure to check out this section if you have a question because there is a good chance you'll find your answers. Overall, Barbados Casino is a fun and brilliant place to explore and enjoy top online gambling entertainment. With a topnotch welcome offer that includes both a bonus and free spins, new players can treat themselves to plenty of thrills right from their first deposit. Plus, a solid and inclusive multi-level VIP system gives players the option to boost their chances of benefiting from exclusive perks. Players can also rely on a dedicated customer support team and feel safe in a fully secure and responsible gaming environment. We recommend taking a trip to this casino.